Choosing the right school for one’s child is probably the most important decision one has to make as a parent. 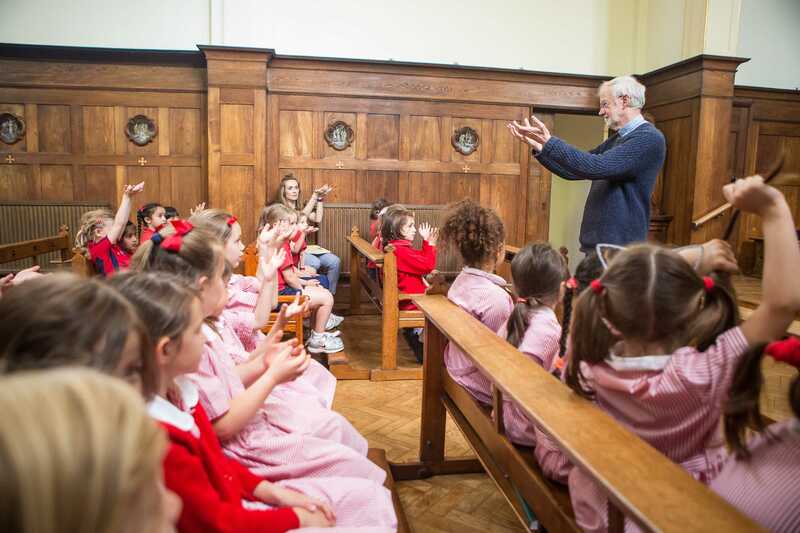 We welcome you to St Mary’s School Hampstead, an independent Catholic school for girls aged 2-11 years. We are a Catholic Christian community; but a community that warmly welcomes families from other faiths and cultures too. 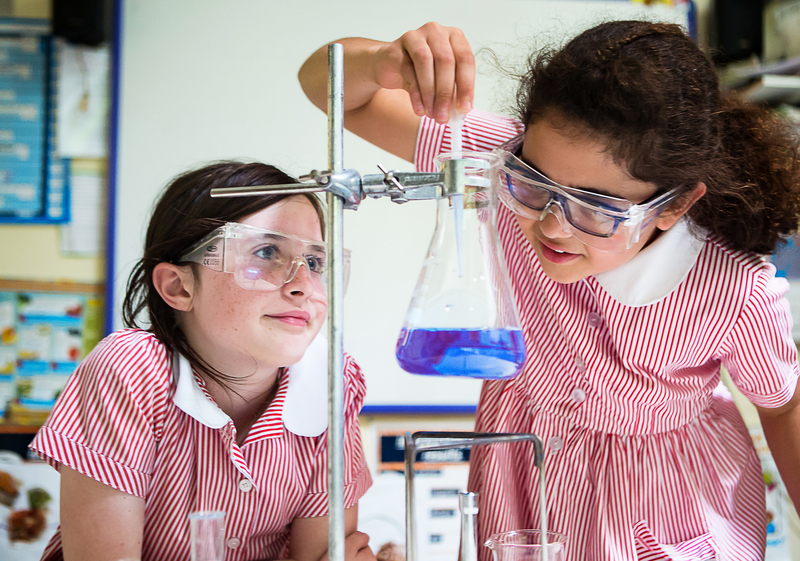 At St Mary’s School, we believe that children achieve their best when they are in a happy, nurturing environment. 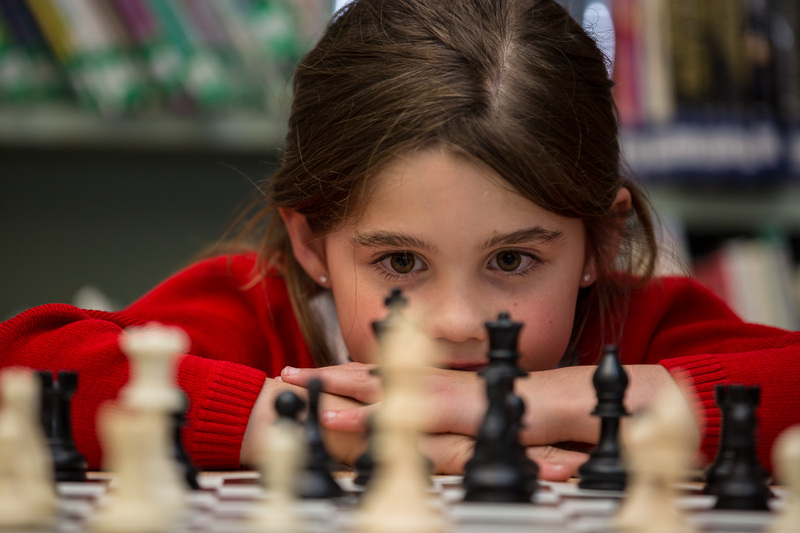 We have high expectations that all our pupils do their best and pursue their talents, whether they be academic, sporting or in the performing arts. It is our role to give each and every one of them the opportunity to shine. 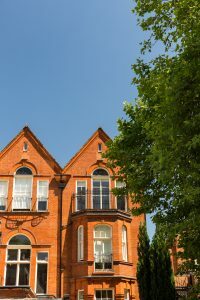 The School has invested in an extensive refurbishment programme to deliver the most up-to-date and stimulating teaching spaces. A key priority has been incorporating the latest technology to bring learning to life with iPads and Chromebooks accessible to every pupil. The spacious classrooms are now flooded with natural light and offer innovative flexible seating. 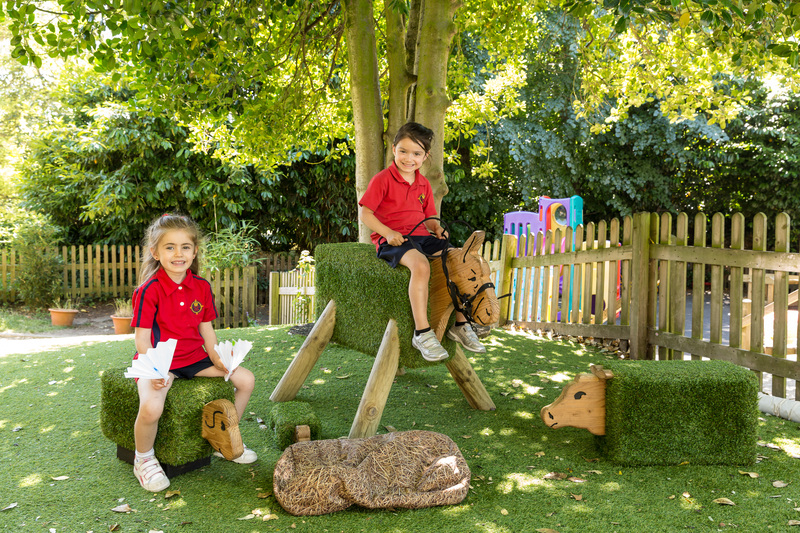 At St Mary’s School, the focus on technology is equally balanced with an emphasis on creative and physical development. Music, drama, art and sports are an essential part of school life and involve everyone. As part of the modernisation programme, the extensive outside space has been enhanced. Climbing equipment has been installed and the full-size netball court has been upgraded allowing football, cricket and tennis to be introduced. Everything we do is for the benefit of the children and for this reason we place strong emphasis on working in partnership with parents. We are proud of our school and all that it has to offer our staff, our students and our parents.